Imagine slicing open an Aloe leaf and consuming the gel directly from the plant. Our Forever Aloe Vera Gel™ is as close to the real thing as you can get. 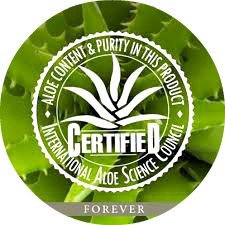 The first to receive certification by the International Aloe Science Council, this rich cocktail of pulp and liquid authenticates this product just as nature intended. Taken daily, either alone or mixed with pure fruit juice, it is one of the best health drinks available! The name Aloe Vera or true aloe probably stems from the Arabic word alloeh, meaning ‘shining, bitter substance’. Aloe Vera’s use as an aid to beauty and skin health is certainly not new, and mankind has benefited from its internal and topical effects for at least 4,000 years. Many myths and legends surround its use in ancient times, suggesting that it was an important part of the beauty regime of the Egyptian queens Nefertiti and Cleopatra, and there is a legend that Alexander the Great in 333 BC was persuaded by his mentor, Aristotle, to capture the island of Socotra in the Indian Ocean for its famed aloe supplies, which he needed to treat his wounded soldiers. Over the centuries there have been many references to Aloe Vera in the literature of various cultures, including the ancient Egyptian, Greek, and Roman, as well as those of the Indian, Chinese, and Arab peoples. Evidence supporting the use of aloe over the years was first discovered on a Mesopotamian clay tablet dating from 2100 BC. Later, in 1862, George Ebers, a German Egyptologist, bought a papyrus in Cairo which had been found in a sarcophagus excavated near Thebes a few years earlier. 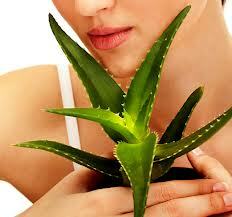 It was discovered to be an ancient Egyptian herbal in which Aloe Vera was mentioned 12 times in various preparations. It can still be viewed in the University Library in Leipzig. Many famous physicians including Dioscorides, Pliny the Elder, Galen and Celsus included Aloe Vera in their therapeutic armouries. The first reference to Aloe Vera in English was in a translation by John Goodyear in 1655 of Dioscorides’ De Materia Medica (AD 41-68). Aloe, he wrote, is of a strong scent and very bitter to the taste … It hath a power of binding, or procuring sleep, of drying, of thickening bodies, and loosing of the belly and of cleansing of the stomach … It stops the spitting of blood and it cleanseth the icterus. It properly healeth exulcerated genitalls. Traders first brought Aloe Vera to London in 1693 and by 1843 considerable amounts were being imported to be made up into medicine. Throughout the eighteenth and nineteenth centuries it remained one of the most popular prescribed and over-the­counter medicines. Aloe barbadensis Miller, also known as Aloe vulgaris, or the Curacao aloe. Aloe perryi Baker, the Socotrine aloe or Zanzibar aloe. Aloe arborescens, favoured largely by the Japanese. Virtually all the plants are considered to be non-toxic but there are a small number that are extremely poisonous, containing a hemlock-like substance. Aloe barbadensis Miller is considered to be the most potent and therefore is the most popular, and this will be the one discussed here. The plant takes four to five years to reach maturity, at which time its leaves, which grow from a short stem, are about 60 cm in length and about 8-10 cm wide at the base. The leaves taper to a point and possess soft marginal spines. If the stem is cut transversely the leaves can be seen to be growing in a rosette pattern. From the middle of the mass of dark green leaves the flower stem develops; this reaches about 90 cm in length and has long, rather tubular yellow flowers. At the base of the mother plant, little suckers or ‘pups’ grow, which are easily separated to make new plants. The plant can also reproduce by cross-fertilization. In the wild the method of pollination is often by hummingbirds. Aloe Vera, being a perennial, has a lifespan of about 12 years, but for commercial purposes the leaves are harvested at about 2-4 years of age. After the outer leaves have been harvested by hand, which is done up to three times a year, the plant is able to ‘seal’ itself against water loss. This protective habit is peculiar to succulents. Within a few seconds of the wound being inflicted it films over, and during the next few minutes a rubber-like protective coating stops further loss of sap, so that the stem does not become desiccated and continues to live. In a short time the wound heals completely. 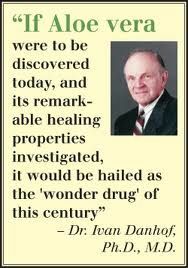 This explains why, in folk medicine, it is referred to as the ‘miracle plant’ or ‘wand of heaven’. The structure of an aloe leaf shows an outer rind about 15 cell layers thick. This is green in colour and has a hard waxy surface, the hardness being due to the high content of calcium and magnesium. Below the rind are vascular bundles, or tubes of xylem or phloem. 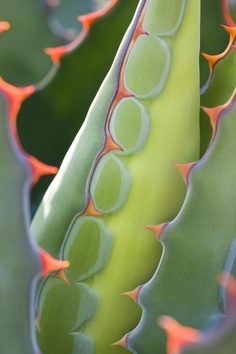 The large pericyclic tubules close to the vascular bundles are the source of the ‘aloetic juice’ from which ‘aloes’ is derived. Next comes a mucilage layer of polysaccharides, forming a container to hold the inner parenchyma or gel (water storage). It also maintains the sterility of the gel. When a leaf is cut and hung up sap will quickly drain out of the larger tubules. It is orange or yellow in colour, sticky and very bitter to the taste. This resin, or latex as it is sometimes called, is ‘bitter aloes’. Aloe contains many vitamins, excluding vitamin D, but including the important antioxidants A, C, and E, as well as the B group. Some authorities suggest there is a trace of vitamin B12, which is normally only available from animal sources. Several of these biochemical catalysts such as amylase and lipase, aid digestion by breaking down fats and sugars. One important enzyme, a carboxy­peptidase, inactivates bradykinin, which produces pain associated with vasodilation; its hydrolysis therefore has an anti-inflammatory and analgesic effect. These include sodium, potassium, calcium, mag­nesium, manganese, copper, zinc, chromium and iron. Magnesium lactate, present in Aloe Vera, inhibits histidine decarboxylase, thus blocking the formation of histamine from the amino acid histidine. Since histamine is liberated into the skin from mast cells in many allergic reactions, leading to intense itching and pain, this reaction may account for aloe’s powerful antipruritic effect. These are derived from the mucilage layer of the plant which surrounds the inner parenchyma or gel. They form 25% of the solid fraction and comprise both mono- and polysaccharides, but by far the most important are the long-chain polysaccharides, the glucomannans (B-(1,A)-linked acetylated mannan). When taken orally, some bind to receptor sites lining the gut and form a barrier, possibly helping to prevent ‘leaky gut syndrome’, whilst others are absorbed whole by a method of cellular absorption known as pinocytosis. So unlike other sugars, which are broken down prior to absorp­tion, the polysaccharides are absorbed complete and appear in the bloodstream unchanged. 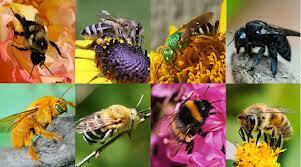 Here they act as immunomodulators capable of both enhancing and retarding the immune response. making 12 compounds in all. In large amounts these exert a powerful purgative effect, but in small amounts they appear to aid absorption from the gut, are potent antimicrobial agents, and possess analgesic effects. Topically they can absorb ultraviolet light, and inhibit tyrosinase activity, reducing the formation of melanin, thereby reducing any tendency to hyperpigmentation. This woody substance, inert in itself, endows topical aloe preparations with their singular penetrative ability, taking the other active ingredients with it deep into the skin to nourish the dermis. 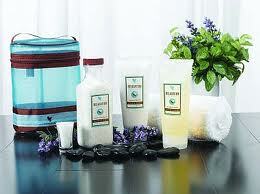 These soapy substances form 3% of the gel and are general cleansers with antiseptic properties. These include campesterol, B-sitosterol, and lupeol. An aspirin-like compound possessing anti-inflam­matory and antibacterial properties. Topically it has a keratolytic effect which helps to debride a wound of necrotic tissue. Aloe Vera gel provides 20 of the 22 amino acids required by the human body, and seven of the eight essential amino acids which the body cannot synthesize and which have to be ingested in food­ the missing one being tryptophan .Although the amounts of all these compounds are very small, the evident healing effect of this plant appears to come from the synergistic effect of all the components working together in concert. 1. Those made from the resin or sap – i.e. the ‘bitter aloe’ largely comprising the aloin-are used as a laxative and vermifuge, killing intestinal parasites. The aloin, having reached the colon, its site of action, is transformed by bacterial action into the active drug aloe-emodin-9-anthrone. This, by a variety of actions, increases the water content of the large bowel and increases peristalsis by an irritant action. 2. Those made from the mucilage and the gel. These come either from the filleted leaf or from the whole leaf. The former is preferable because this can be cold stabilized and involves the least interference with the raw gel. It is not excessively heated, filtered, or concentrated and so the com­mercial product is essentially the same as the natural substance. Whole leaf products, on the other hand, are filtered through charcoal to remove the anthraquinone fraction; yet there is some evidence that small amounts of anthraquinones, as found in the gel, aid absorption from the gut, as well as being powerful antimicrobial agents in vitro. Although anthraquinones are considered to be abortifacient-and aloe is in fact reported to have been used as an emmenagogue -it is unlikely that the small amounts of these compounds found in aloe gel would pose any risk in this regard. Indeed, recent animal studies found no evidence of an emmenagogue effect . The gel can be drunk to achieve either a local effect on the gastrointestinal tract or a systemic effect after absorption. It is also made into topical products for use on the skin and scalp, ears, nose, and throat. Because of its rejuvenating or anti-ageing properties, aloe has been added to various beauty preparations by the cosmetics industry for many years, but recently it is increasingly being acknowledged for its medicinal properties, especially in the treatment of burns: in many parts of the world where it grows wild it is called ‘the burn plant’. – Epithelial tissues – an epithelium being defined as a layer of cells that covers the surface of the body or lines a cavity that communicates with it. The skin, the largest organ of the body, is also the largest epithelial surface, but epithelial tissues also include the lining of the nose, sinuses and lungs, the mouth, oesophagus and alimentary tract as well as the genital tract. This action on surfaces and membranes rather than solid organs accounts for the variety of problems that aloe can address by promoting faster healing. – The immune system, where it exerts an effect on the cytokine system, bringing about immunomodulation. 1. Moisturization brought about by the action of the polysaccharides. An ideal product should contain 20-40% polysaccharides. 2. 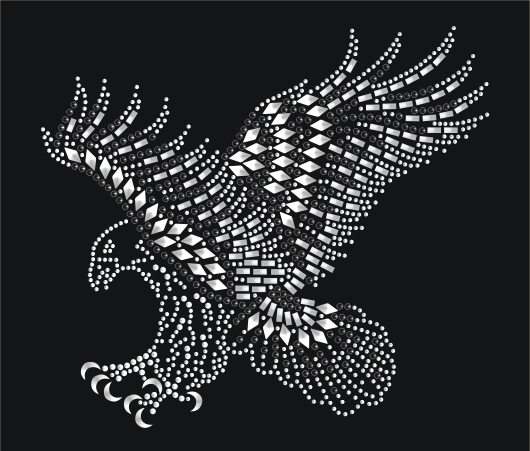 An increase in collagen and elastin deposition due to the stimulation of dermal fibroblasts. This is also a most important effect in wound healing, for, in vitro, fibroblasts under the influence of Aloe Vera replicate themselves three to four times more than a control. 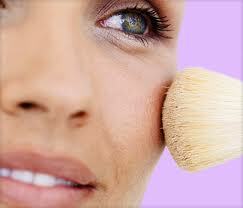 Cosmetically this reduces the tendency for ageing skin to wrinkle. This· has the effect, with prolonged use, of reducing the formation of ‘liver spots’ or ‘age spots’. In some cases existing lentigines are report­ed to have disappeared after prolonged applica­tion of topical creams. 4. An enhancement of the skin’s immune system, again mediated by the long-chain polysacchar­ides, which afford protection against damaging ultraviolet rays. 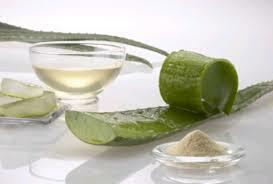 Topical Aloe Vera products are particularly effective because the active substances penetrate into the skin, owing to the lignin component, rather than remaining on the surface. 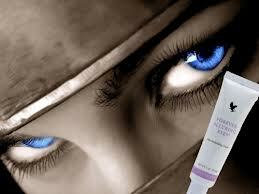 – The enzyme bradykinase inhibits proteases, thereby leading to a reduction in swelling and redness. – Salicylic acid prevents the biosynthesis of prosta­glandins from arachnidonic acid through its in­hibition of cyclooxygenase, reducing the vascular effects of histamine and serotonin. In this way both the inflammatory and immune response are regulated, as prostaglandins are involved in both. – Magnesium lactate, which inhibits histidine decarboxylase, reduces the amount of histamine formed from histidine in mast cells. – The production of thromboxane, which would bring about vasoconstriction and increased platelet adhesiveness, is inhibited by Aloe Vera. This action makes it particularly useful in the treatment of burns, where increased blood flow is beneficial. These mechanisms will also produce both an antipruritic and analgesic effect. The former makes Aloe Vera a very effective treatment for both acute (topical) and chronic (topical and systemic) urticaria. 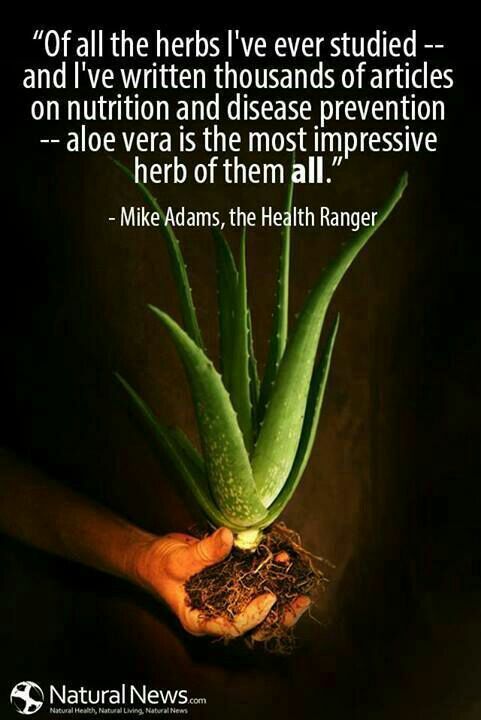 Aloe Vera kills most wound pathogens-e.g. Pseudomonas aeruginosa, E. coli, and Staphy­lococcus aureus-in vitro. In my own experi­ments the growth of MRSA has also been inhibited. Apart from these common pathogens, it has also been shown to kill yeasts such as Candida albicans and fungi such as those involved in ringworm and athlete’s foot. It is virucidal for the herpes virus, both simplex and zoster. There is also an enzymatic degradation of necrotic tissue, possibly due to amylase and aloctin-A, which stimulate the activity of macrophages. 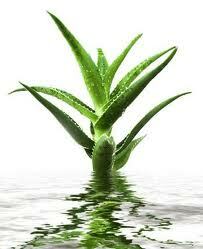 As previously mentioned, aloe brings about faster replication, with a consequent increase in collagen fibre production. Aloe’s general nutritional effect involves the synergistic action of the minerals, vitamins, trace elements, and enzymes, but this of course is dependent on the amount ingested. In practice I have found that Aloe Vera often benefits sufferers from skin conditions such as eczema, psoriasis, acne vulgaris and rosacea, chronic urticaria and skin ulcers. My own and other patients have also reported improvements in asthma, sinus congestion, arthritis, and GI disorders such as reflux aesophagitis, gastritis (with or without erosions/ ulcers), diverticulosis, and inflammatory bowel disease. I have found it to be of particular benefit in the treatment of irritable bowel syndrome-though it should be noted that the effect is more palliative than curative, since symptoms generally return 7-10 days after termination of treatment. – There was an increased rate of peristalsis, creating a faster movement of food through the gut. – There was better protein digestion and absorption, as measured by urinary indican levels. – The stool was bulkier, owing to an increased water content. – The gut flora was normalized: where there had previously been high levels of yeast, these fell to normal levels after ingestion of aloe. The long-chain polysaccharide acemannan, isolated by Carrington Laboratories in the USA and marketed as carrisyn, has shown in vitro activity against retroviruses and is being trialed as an adjuvant therapy for AIDS, with some success. Here, it boosts immunity by acting on the cytokine or chemical messenger system. It has already been approved by the FDA to be used in the treatment of another retroviral condition, that of feline leukemia in cats. In this country a veterinarian, Peter Green, has successfully treated horses with post-viral syndrome, the equine equivalent of myalgic encephalomyelitis. In his trial 11 out of 14 horses were able to return to their previous activities of racing, eventing, etc., after conventional treatment had had nothing more to offer them. In horses, unlike in humans with this condition, the white blood cell count drops to near­fatal levels. After treatment with oral aloe the improvement in the clinical picture was associated with a return to normal white cell levels, ­confirmation that the immune system is being affected. – Stimulation of phagocytosis in neutrophils. – Stimulation of B-lymphocytes to make specific antibody. – Enhancement of the effect of lethal substances used by neutrophils (such as hydrogen peroxide -H202), and macrophages (nitric acid) in attack­ing their targets. – Stimulation of T-lymphocyte activity, and possibly of their interaction with monocytes. … and above all, do no harm. Amino acids are our Body‘s building blocks. 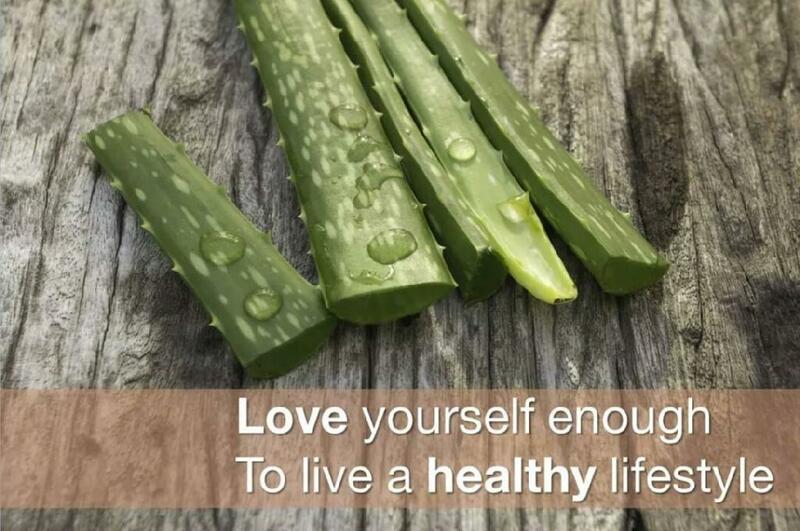 Eight of which are essential and cannot be made by the Body, are found within the aloe plant! Drinking Aloe Vera Juice regularly allows you to help maintain your health by replenishing your Body naturally with these essential amino acids! An analysis of the aloe Vera’s plant shows that it comes closer than any other known plant to the duplication of essential amino acids. An analysis of the aloe vera plant shows that it comes closer than any other known plant to the duplication of life’s essential amino acids. 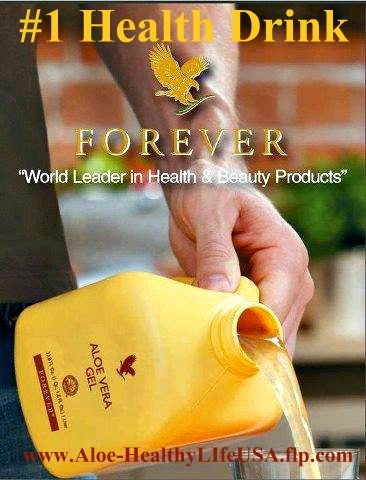 Life’s building blocks found within one nutritional drink – Aloe Vera Gel! Aloe Vera Gel has 12 natural substances that have been shown to inhibit inflammation without side effects. Aloe may also support proper joint and muscle mobility! Aloe may help so the joint and muscle pain due to its anti-inflammatory properties. Just think –all that, and in just 2 to 4 ounces a day. 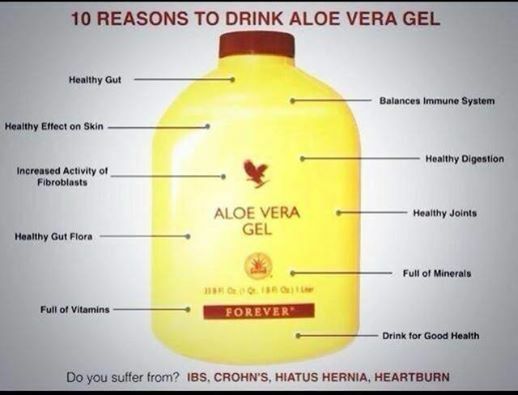 Aloe Vera Gel includes Vitamins A, B1, B2, B6, B12, C and E, Folic Acid and Niacin! The human Body simply cannot shop some of these vita vitamins. Therefore, need to supplement them regularly through our diet. What better way than by drinking a daily dose of Aloe Vera Gel and at the same time building the Body’s defense system naturally against oxidative stress?! Some of the minerals found in aloe vera included sodium, iron, potassium, chromium, magnesium ,manganese, copper and zinc. What a powerful storehouse! We all know that adding foods to our diets with naturally occurring vitamins and minerals are recommended for overall health. Drinking Aloe Vera Gel is a natural and healthful way to replenish the body’s supply. 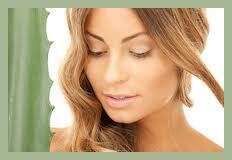 Aloe Vera Gel can add a rich supply of building materials to produce and maintain healthy skin. The skin replenishes itself every 21 to 28 days .Using the nutritional building blocks of aloe Vera, the skin can utilize these nutrients daily to help combat the effects of aging! A daily dose of Aloe Vera Gel can be just what your skin is thirsting for. Aloe Vera Gel naturally, and with regular use, allows the body to cleanse the digestive system! Our diets include many unwanted substances, which can cause lethargy and exhaustion. Taken regularly, Aloe Vera Gel ensures a greater feeling of well being, allowing energy levels to increase and helping to maintain a healthy body weight. 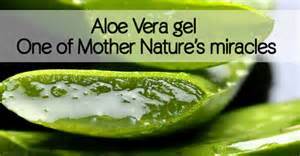 Aloe Vera Gel provides natural support for the immune system. Since the immune system works around the clock protecting the Body, aloe Vera, with its natural immune enhancers, gives the Body a continual arsenal from which to draw. 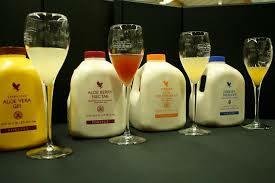 Drinking 2 to 4 ounces of Aloe Vera Gel regularly can possibly produce the steady support your immune system needs. Healthy digestive tract ensures that nutrients from the foods we eat are absorbed into the blood stream. Aloe Vera Juice has natural, detoxifying abilities. Drinking Aloe Vera Gel regularly may improve bowel regularity and increase protein absorption, while at the same time decrease unfriendly bacteria and yeast – all done naturally! 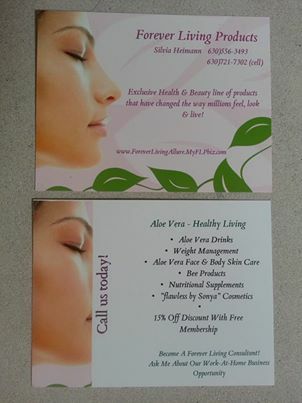 Aloe Vera Gel enhances fibroblast function. Fibroblasts are those remarkable little cells responsible for collagen formation.They are also assisting the soothing of minor burns, cuts, scrapes and skin irritants! Aloe Vera Gel is extremely healthful for your mouth and gums! 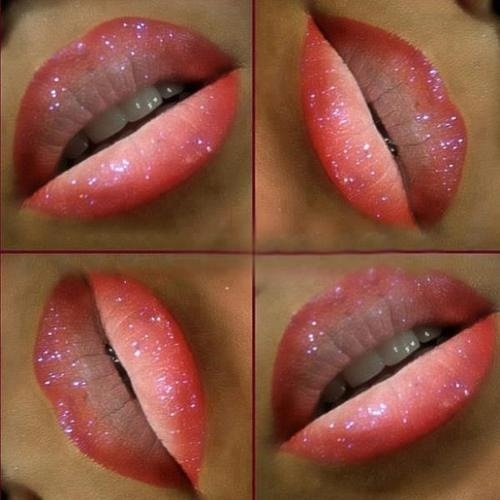 The gel acts like an immune enhancer for overall mouth wellness. Take that to your next dental appointment! “You ask me what were the secret forces which sustained me during my long fasts. 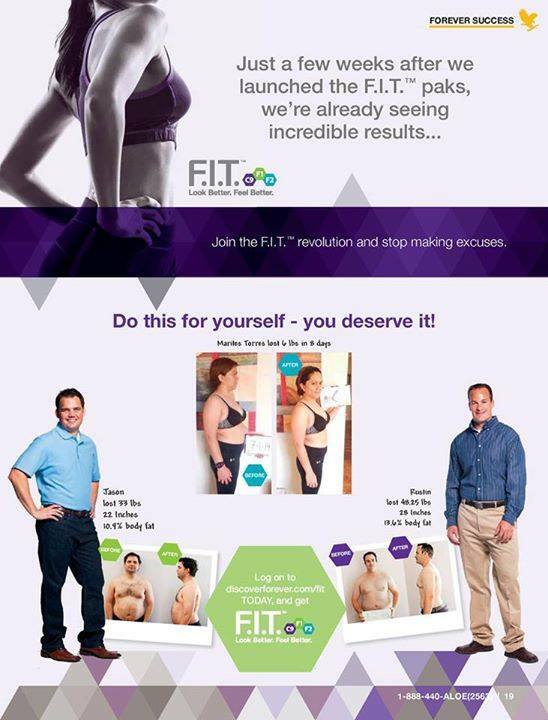 JOIN the “F.I.T.” REVOLUTION – It’s not a diet It’s a DECISION to a healthier lifestyle. Forever F.I.T. is an advanced nutritional, cleansing and weight-management program designed to help you look and feel better in three easy-to-follow steps: Clean 9, F.I.T. 1 and F.I.T. 2. Clean 9 will help you begin to remove stored toxins from your body and feel lighter and more energized. F.I.T. 1 will change the way you think and feel about nutrition and exercise and teach you how to make your weight-loss sustainable. Together, these three Paks will help YOU get F.I.T. and look and feel great! 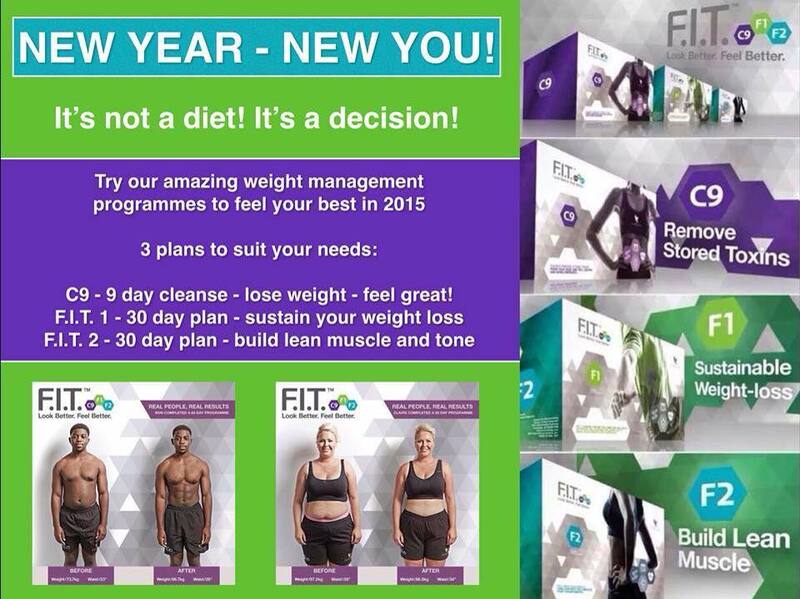 The Clean 9 program can help you to jumpstart your journey to a slimmer, healthier you. This effective, easy-to-follow cleansing program will give you the tools you need to start transforming your body today! Forever F.I.T. 1 will teach you how the change the way you think about food and exercise and provide you with the knowledge you need to get inspired and change your body for the better! Forever F.I.T. 2 will take you to the next level by helping you to tone your body, burn more calories and transform. Lean muscle is essential to weight loss for both men and women, and Forever F.I.T. 2 program will help you learn how to build it and sustain it! Retail prices above do not include sales tax or shipping. For a limited time, save BIG!! when you sign up as a preferred customer. 15% off when you purchase our C9 & F. I. T 1 pak together. 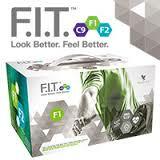 Then 30% off when your ready to purchase F. I. T 2. Great deal!! 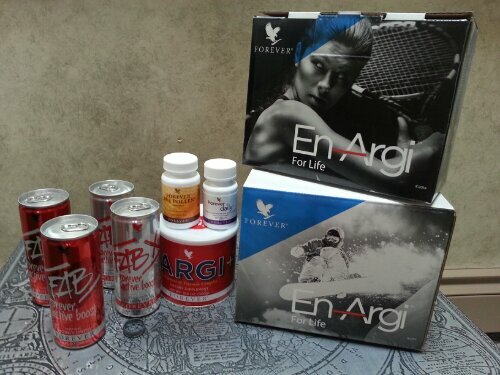 En-Argi – High Energy Natural Nutrition – Get the Edge!